Nail painting for me is always a chore. I find it so difficult to paint my short nails and wait for them to dry - I'm waaaay too impatient! However, I can't resist the temptation of buying nail polishes and testing the colours immediately. Therefore, when I got in touch with Model's Own, I was more than happy to share my thoughts and opinions on their products. 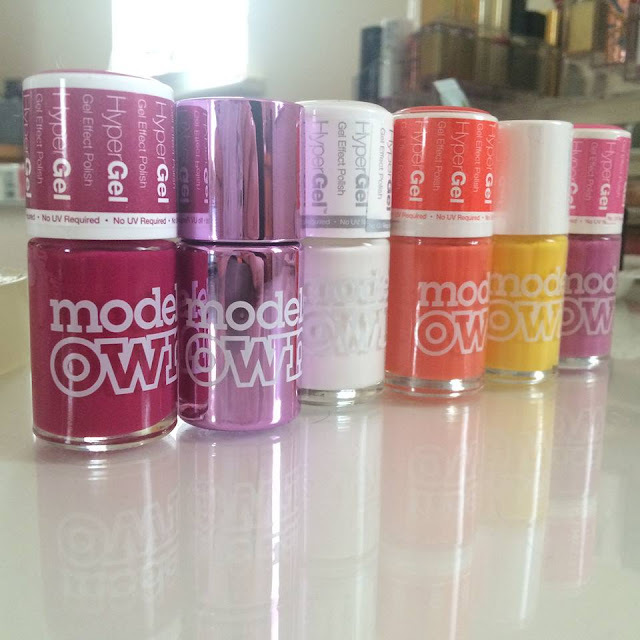 Models Own are a cosmetics brand, sold in drugstore like Boots and Superdrug, that sell stunning nail varnishes alongside an evergrowing range of other products (eyeshadow, lipgloss etc). 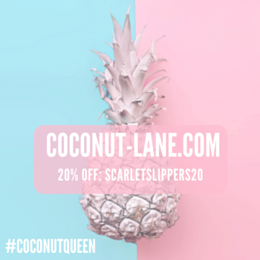 Over a long period of time, I have been a large fan of the company because they produce incredible opaque polishes for a reasonable price. With other drugstore nail polishes, I find that they lack in intensity and require more than one coat to build up to its true potential. However, I've never experienced this flaw in Model's Own formula and find that applying a single layer is all you need, making me extremely happy because I don't have to wait 30 minutes for several layers to dry. When I received my package, I was thrilled to see 6 summer-perfect polishes awaiting me to test them. All the colours, for me, are wearable because I'm not that fussy with colours matching outfits. Fortunately, I was gifted 4 Hyper Gel polishes in which hold similar qualities to that of a gel-manicure at a salon (high pigmentation, hi-shine etc). Alongside this, I received on of their classic polishes to compare with the gel finish and a 'special effects' Chrome shade from their new range. 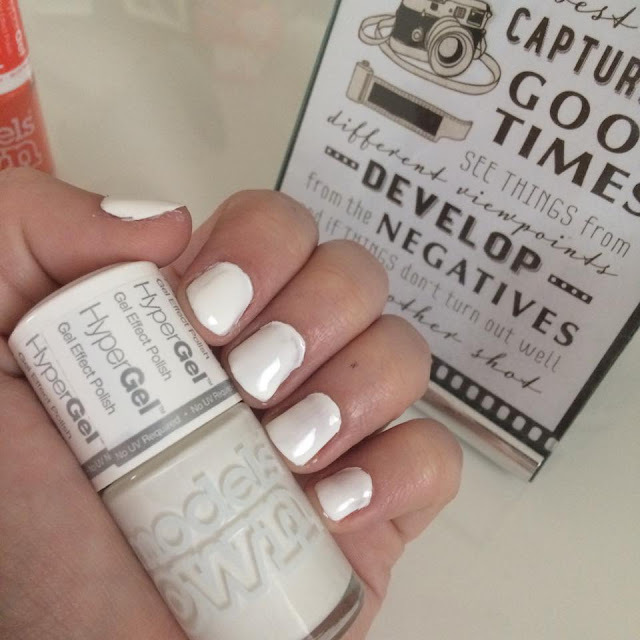 An simple, classic true white with high pigmentation and shine. The hi-shine effect, derived from the gel formulation, ensures that the nails glisten under the sunlight. 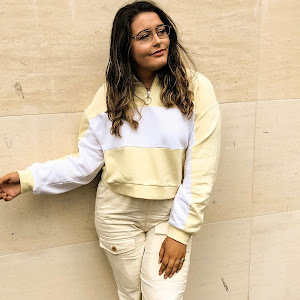 This is perfect for the Summer - white looks incredible against dark/tanned skin! Orange is another colour that always looks beautiful on sunkissed skin. 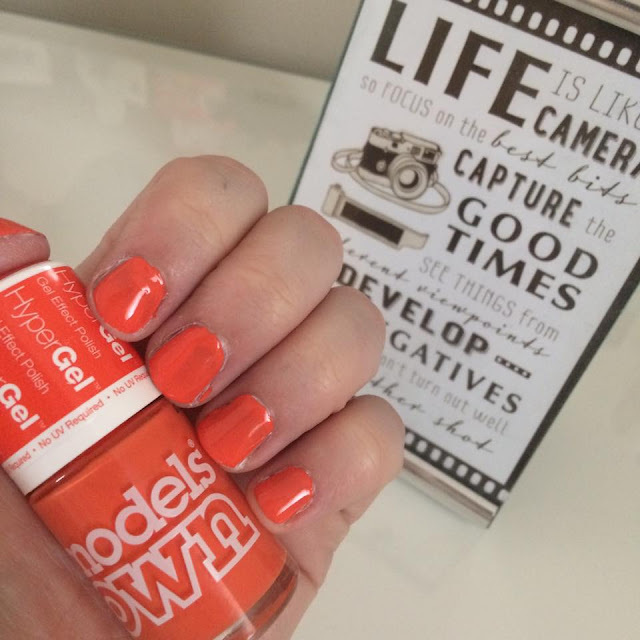 This deep, rustic orange glides on the nails with ease via the precise applicator. 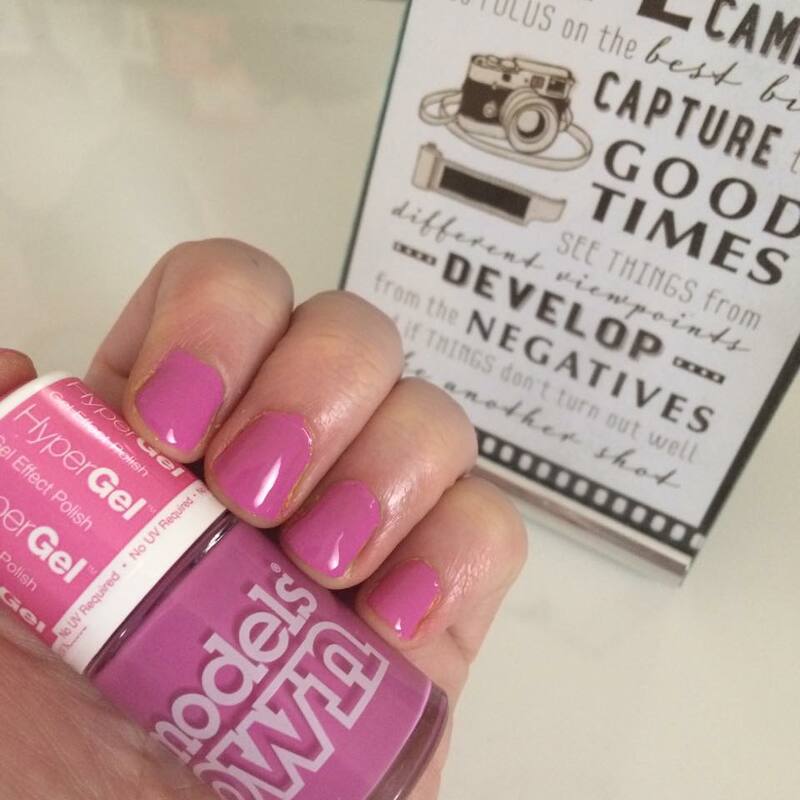 Also, Hyper Gel's always seem to last a lot longer on the nails than the original polishes - I definitely think the incredible, thick gel formula has something to do with this! 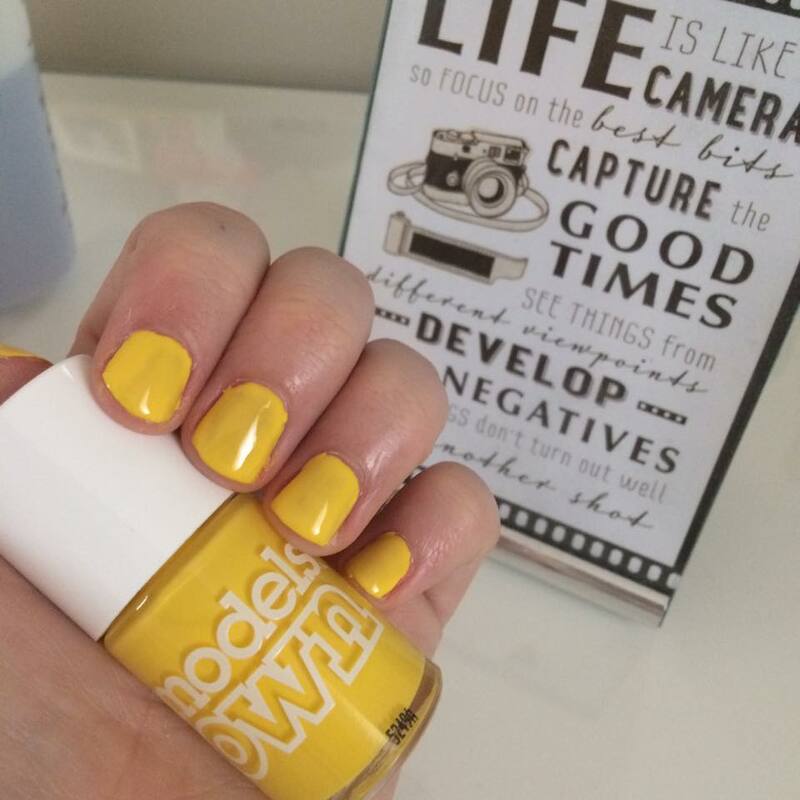 A bright yellow to match the sun, accompanied by a beach-friendly name. I love brands that come up with appropriate, qwerky names to call their products - it's the little things that matter! 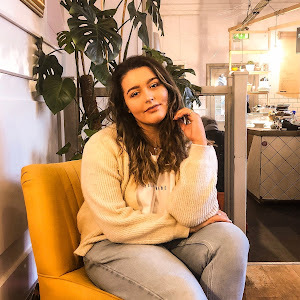 Although this is border-line on my comfort zone, I will definitely be wearing this out in the summer to complement the sun (if we ever do get some in England!!) as I'm rather tentative drawing attention to my gross nails. A blue-toned pink that is perfect for everyday wear. Wearing pink polish is something I opt for on a daily basis as the colour is feminine, classy yet simplistic. I also love how the blue undertones have toned down the vibrancy of the pink - this totally makes it more wearable for me as my cool skin tone doesn't look good against the typical 'Barbie' pink. 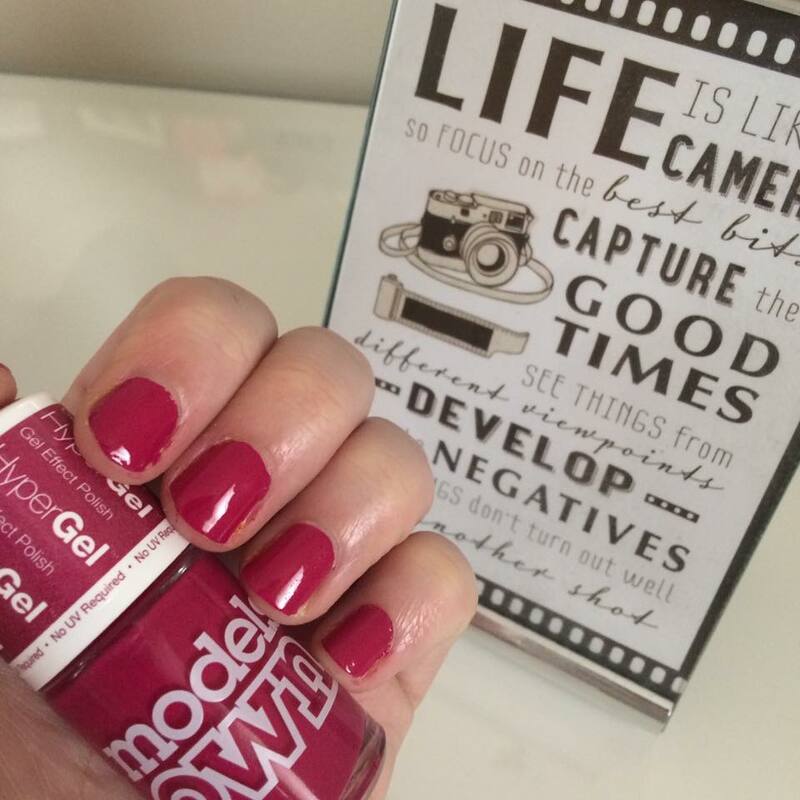 The last of the Hyper Gel range I was gifted was this beautiful, deep cherry red. This will look incredible in the Autumnal months accompanied by a dark red lip. The Gel effect specifically showed on this darker colour - the pigmentation was the best and the shine glowed when exposed to light. I cannot wait for Autumn so I can wear this constantly! 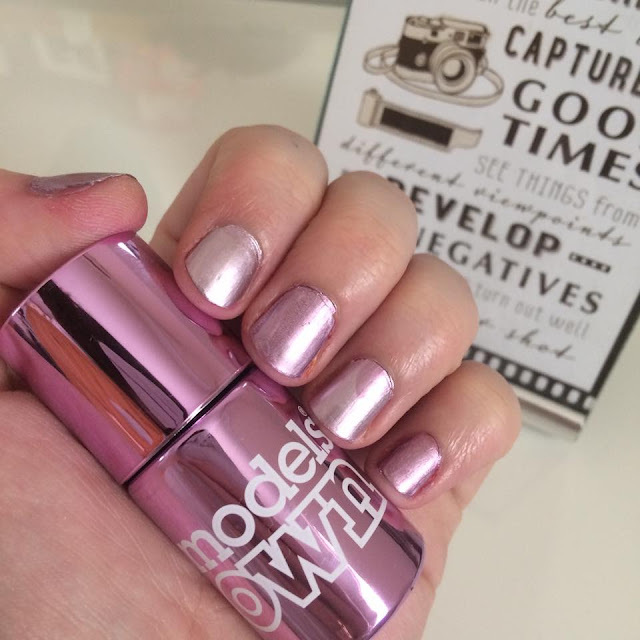 Finally, my absolute favourite shade - a metallic rose pink with silver, iridescent glimmers. I cannot begin to describe the love I have for this polish - I have not stopped wearing it since I received it. 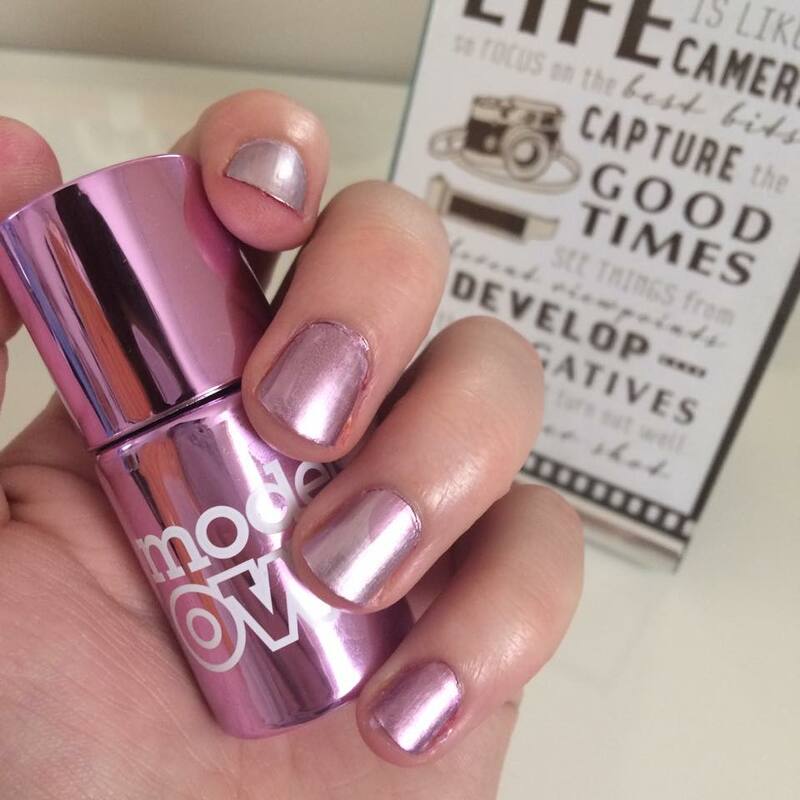 The silver and pink really work together, giving off a glamorous shine under rays of light. Also, I was very impressed with the uniqueness of this range - I was yet to find an intense, metallic polish from the drugstore until I met this collection for Model's Own. You will definitely be seeing more from this range in the future - I cannot wait to go and pick up some other stunning chromes!! 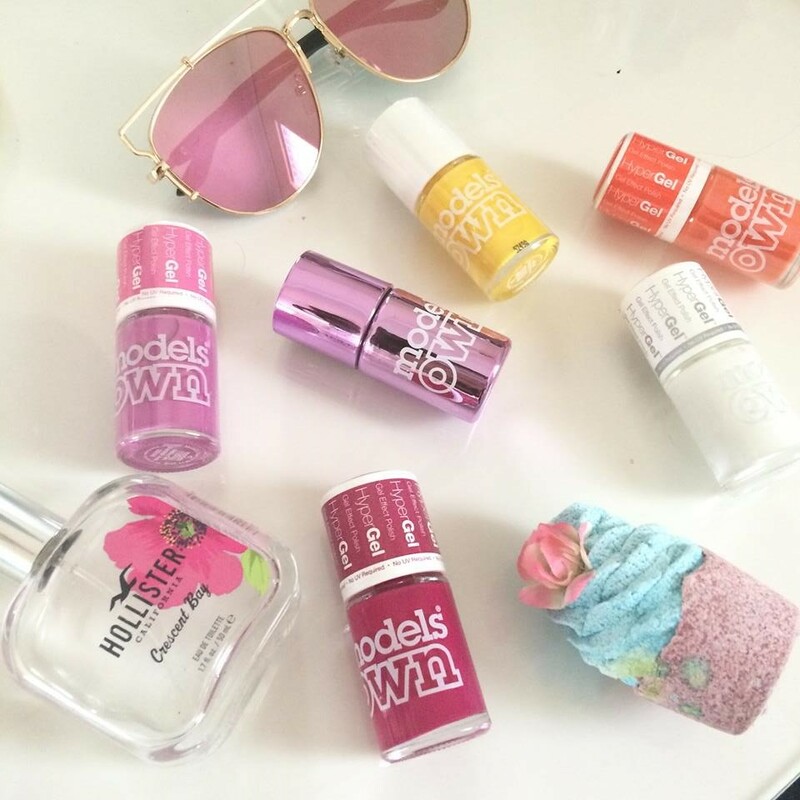 What are you favourite nail polishes? Do you own anything from Models Own?